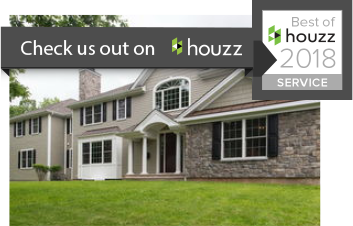 We Would Like to Help You Build the Custom Home of Your Dreams! We would love to talk to you and help you get started. Simply fill out the form on the right and we'll get in touch!